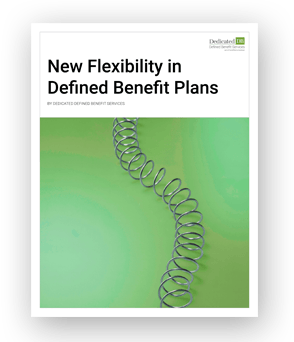 Defined benefit plans may allow the highest tax-deductible contributions in an IRS-approved retirement plan. A well-designed defined benefit plan allows independent consultants, professionals and small business owners to minimize their taxes, maximize their personal retirement accumulations, and feel confident that they won’t ever be locked into a plan that they can’t afford. This paper examines some of the strategies and provides illustrations.